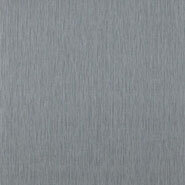 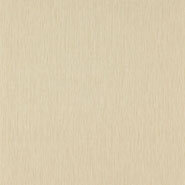 Designed to emulate the effect of a textured linen fabric. 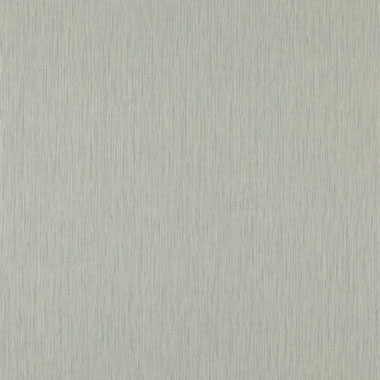 Stria uses a combination of printed shading and a strongly three dimensional weave emboss to create a wall covering that looks like a textured linen. 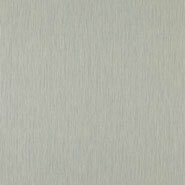 Vinyl on nonwoven. 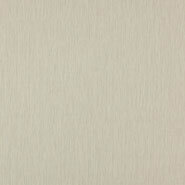 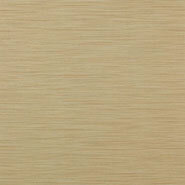  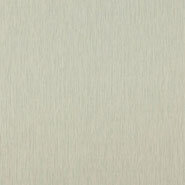 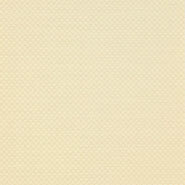 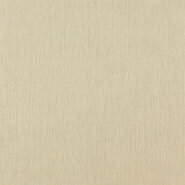 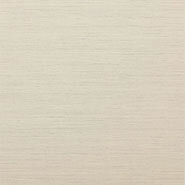 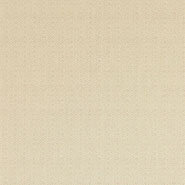 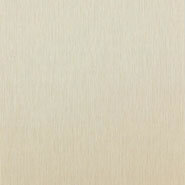 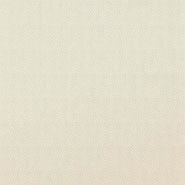 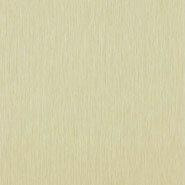 Stria is from Colefax and Fowler's Textured Wallpapers collection.